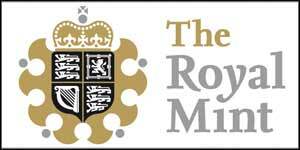 The Royal Mint’s controversial £20 coin series has all but vanished except for a single coin released annually that sells in the visitor centre at their Welsh headquarters. 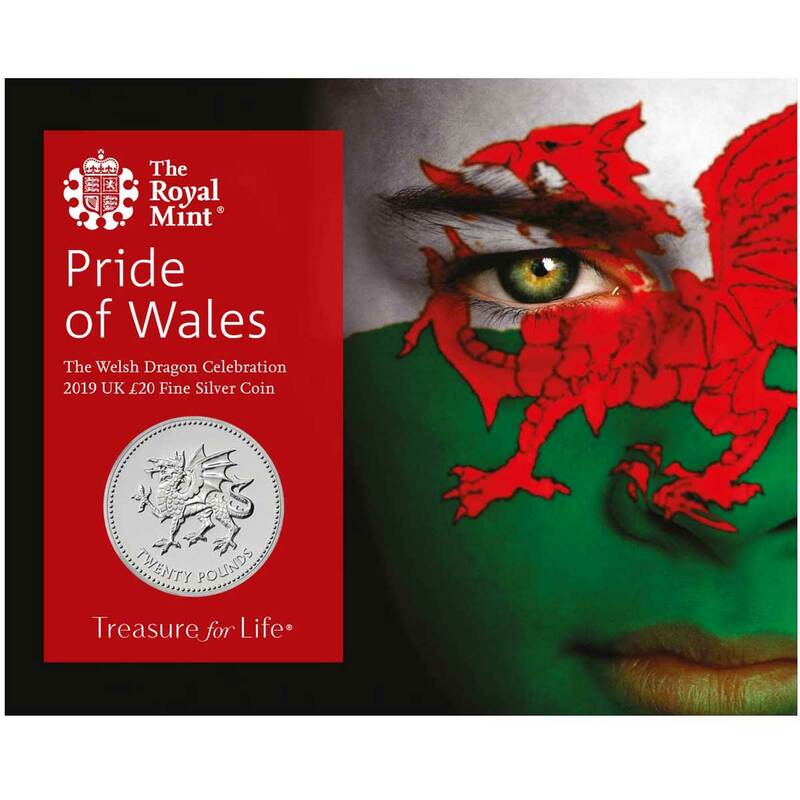 A neat, but regurgitated Welsh Dragon design was made available on the mints website back in 2016, but 2017 and 2018 reissues were only sold at the Royal Mints own physical store. 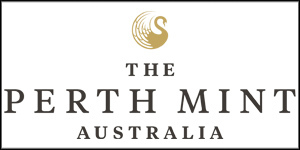 Unexpectedly, the design is back online for the 2019 version, although it remains fundamentally unchanged outside of the year date. 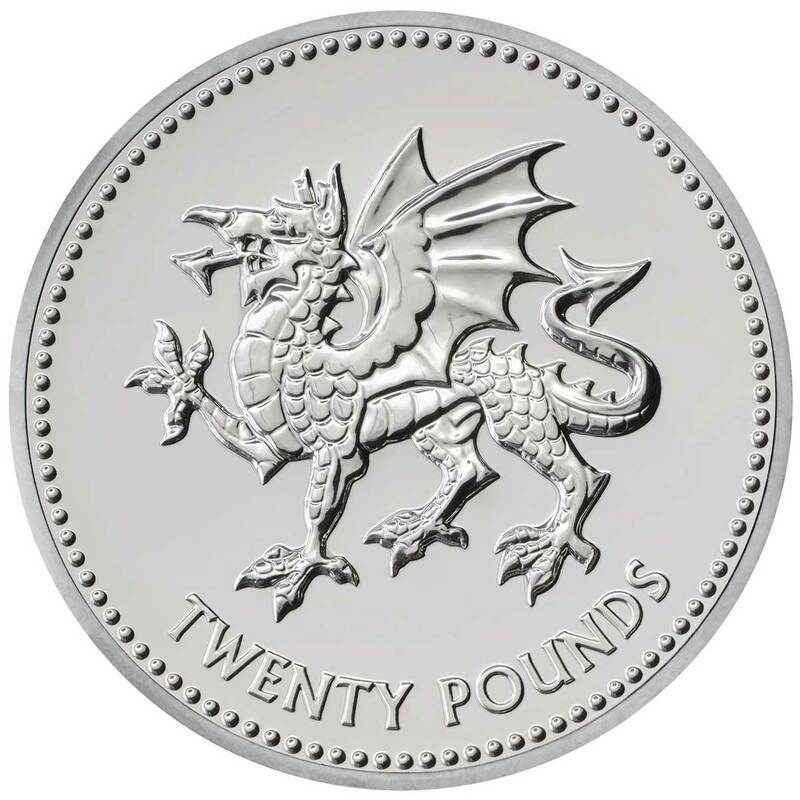 Designed in the mid-90’s by Royal Academy of Art graduate and Royal Academy sculptor, Norman Sillman, the heraldic-style Welsh Dragon looks great and the obverse carries the Jody Clark effigy of Queen Elizabeth II. Shipping from mid-May, this carries a price of £25.00, so its fair to say the whole face-value schtick is dead and buried, just as it is in Canada. The failure to honour the face value aspect of this type of coin made its death inevitable, we guess. 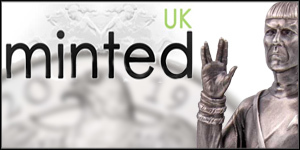 Whatever, it’s a cheap coin by Royal Mint standards, but having a brilliant uncirculated finish, it lacks that crisp definition that marks out a good proof strike. You get what you pay for, as the old adage goes. Mounted to a themed card, it’s available to purchase now.